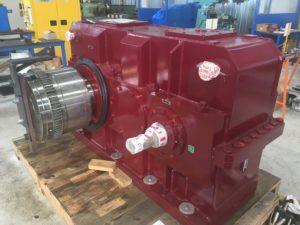 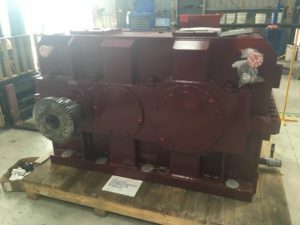 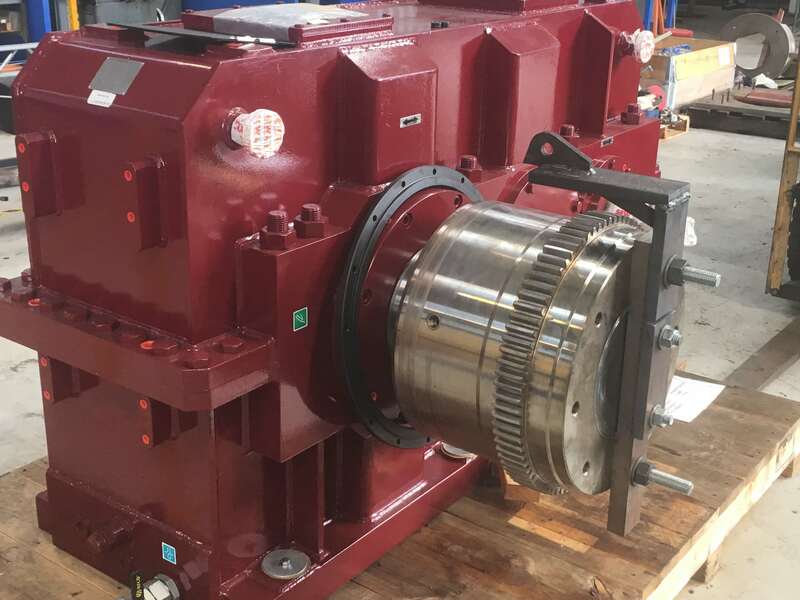 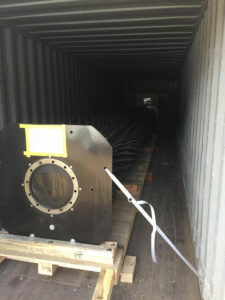 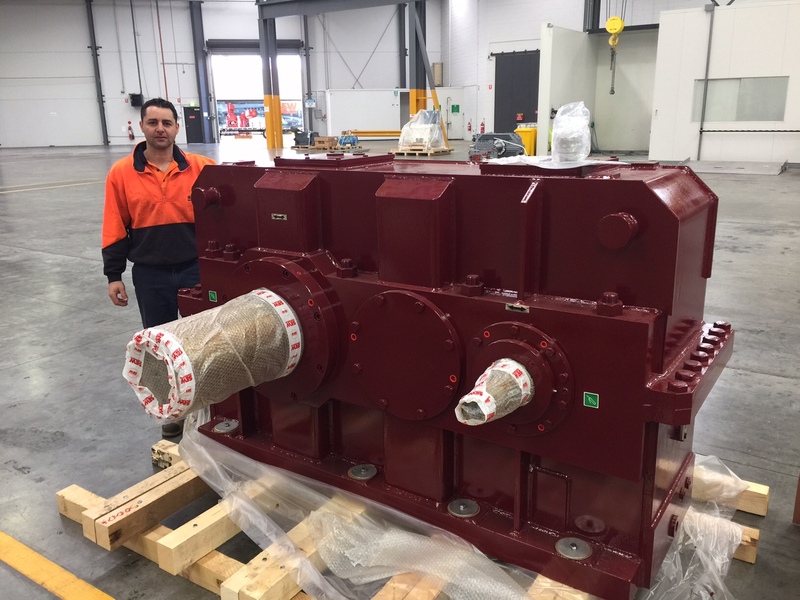 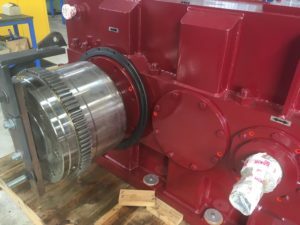 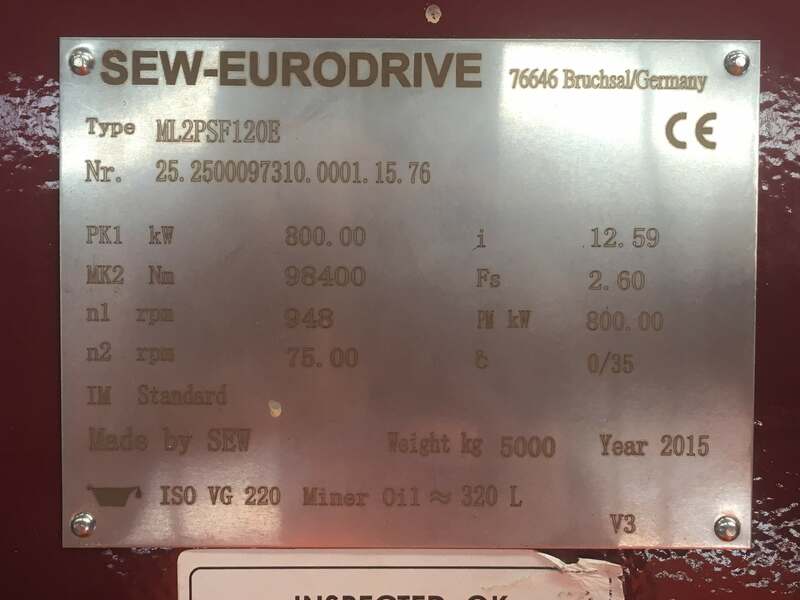 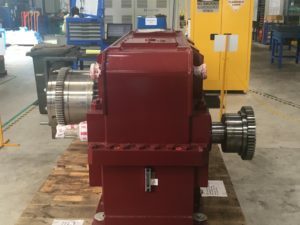 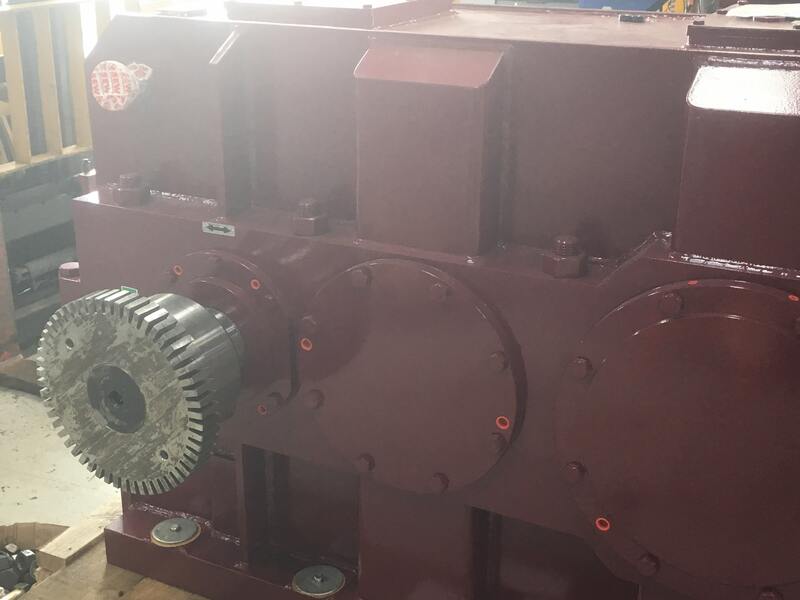 SEW-EURODRIVE Custom made Helical Gearbox – 800kw, Manufactured to suit customers existing footprint. True “Drop-In-Fit” Solution. 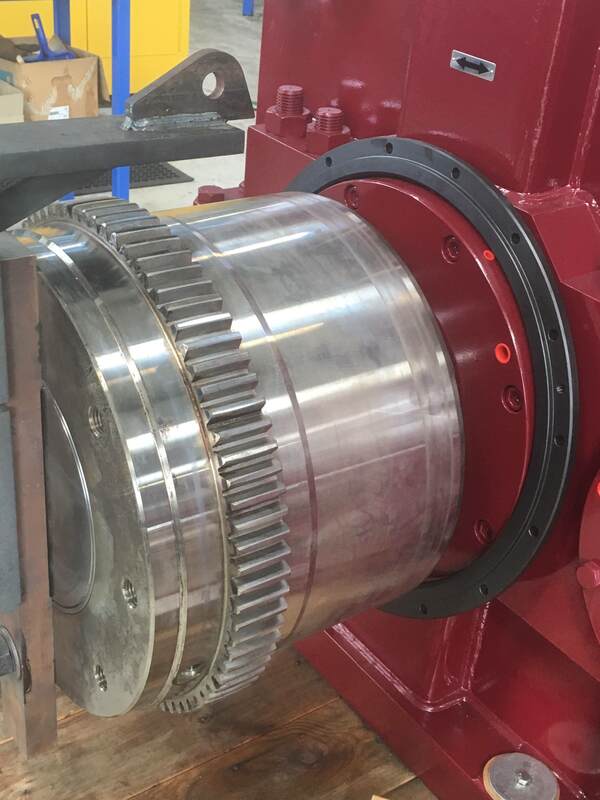 Maina Gear Coupling on Output Shaft, Falk Grid Coupling on Input Shaft. 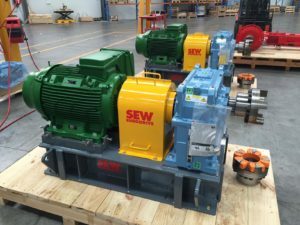 2 x 55kw SEW-EURODRIVE Helical Gearmotors. 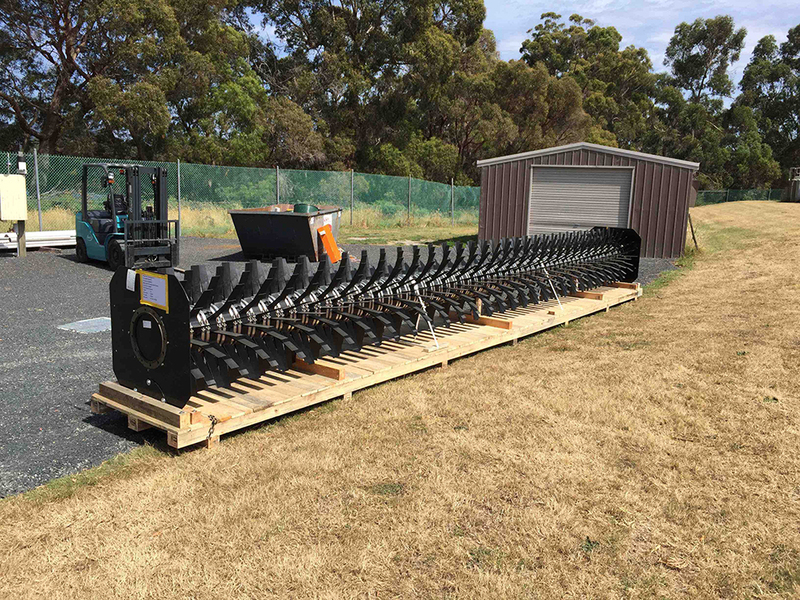 Custom baseplate manufactured to suit clients sub-base. 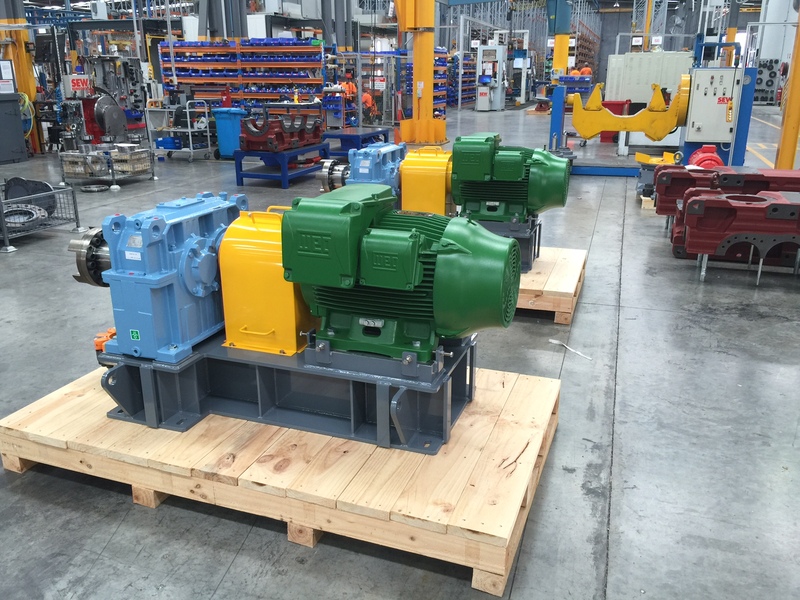 WEG W22M Mining Spec Electric Motors, Autogard Torque Limiting Coupling between Motor and Gearbox, KTR Output Coupling. 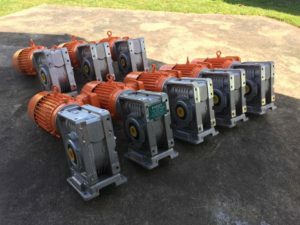 Another customised solution from Motor Gearbox Products Tasmania. 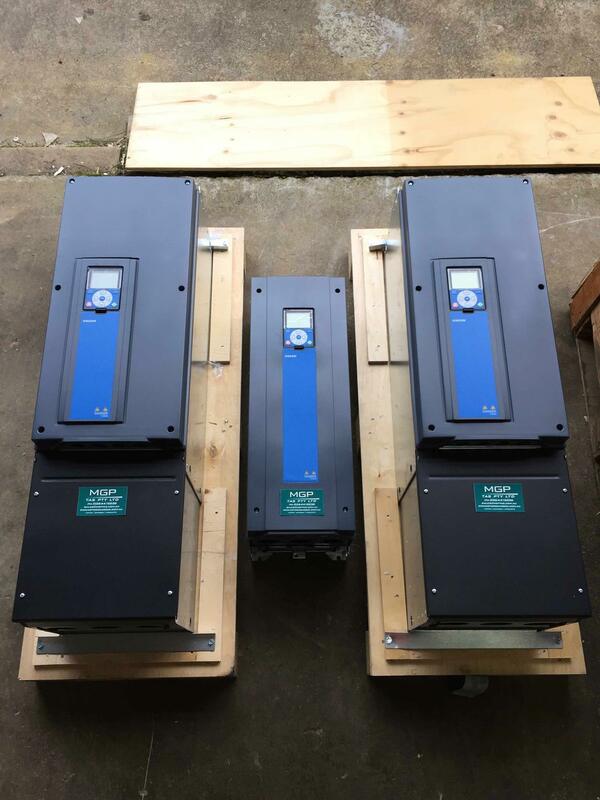 1 x 55kw and 2 x 75kw Vacon IP54 Variable Speed Drives for an Irrigation Project. 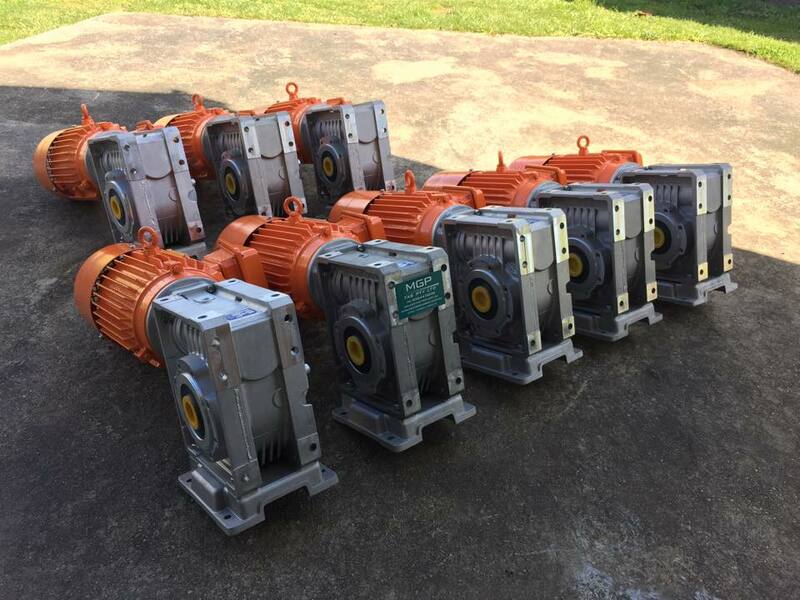 The Vacon 100 series “Flow” IP54 VSDs are designed for Pump and Fan applications and are very user friendly. 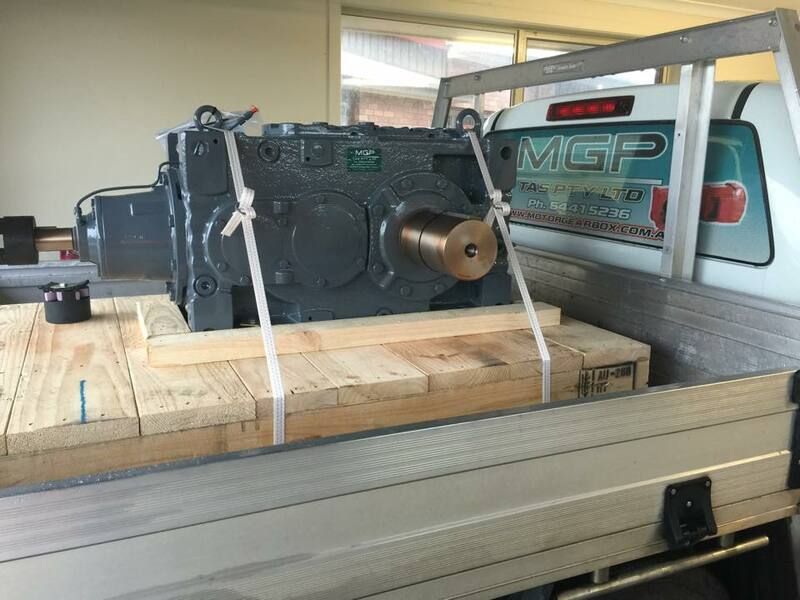 MGP are your local Tassie distributor for Vacon Drives. 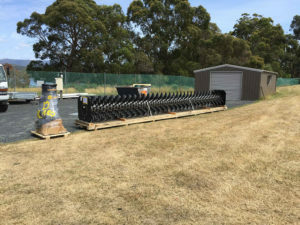 PASSAVANT Surface Aerator Mammoth Rotor – 9 Metres Long x 1 Metre Diameter, 45kw Geared Motor and Drive Coupling.